The proposal for a detached residential building of 7 apartments required the demolition of a disused warehouse that formed part of the existing commercial premises. A recent residential development to the north of the site included an adopted highway which we were able to use as access into the new building. 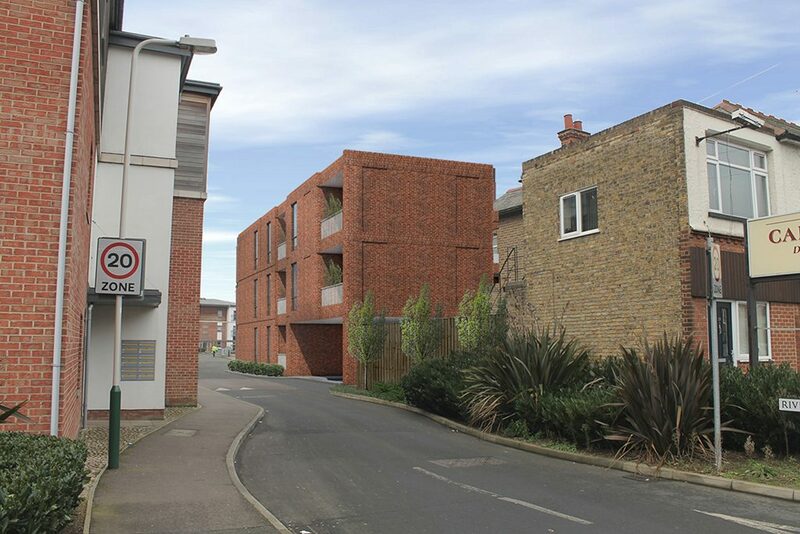 This gated development was approved car free due to its proximity to the town centre and utilises alternative and sustainable means of transport and has provision for secure cycle storage. 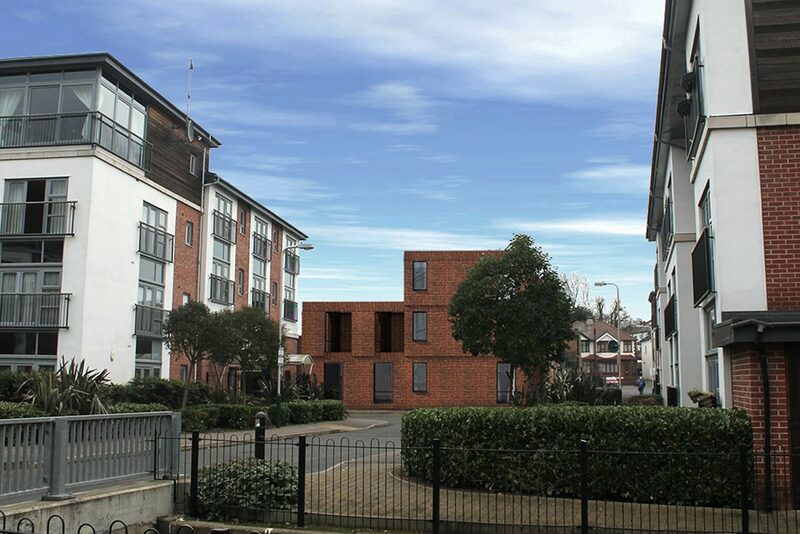 The design adopts red facing brickwork and large windows taken from the existing warehouse building and also reflects the scale and massing of the adjacent residential development. Each apartment has their own inset terraces to provide private amenity spaces for residents. The development will provide a green sedum roof to comply with planning policy for sustainability and to help the reduction of energy consumption.